It’s hard to believe we are now entering our 15th year on ministry in Ghana. When we arrive in Accra on March 7th it will be our 35th project in this West African country! This is an awesome testimony to the Lord Jesus Christ. Our team consisting of Jeff Andler, James McLean, Roy Mason, David Ney, and Andy Poe will connect with Sammy Lartey and his national team for ministry into the vicinity of Sogakope in the Volta Region of Ghana. Our men on the ground tell us that their preparation work of the past 5 months will yield numerous opportunities for us in villages, schools, and medical clinics. 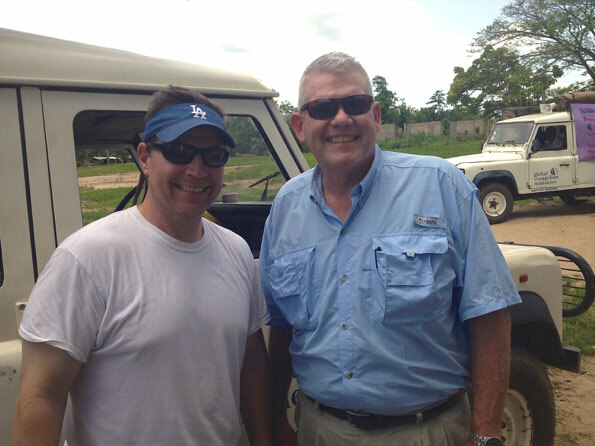 We are fortunate to have Dr. David Ney, DDS joining us for another project. His love for the ministry and his giftedness as a dentist affords us with additional avenues of ministry. Words are inadequate to express our sense of gratitude for his selfless efforts in the presentation of the Gospel. “Dr. David is uniquely qualified for field evangelism” said Dr. Roy Mason. 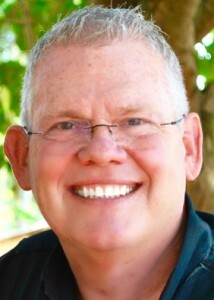 “David has a sweet servant spirit that is missing in so very many professionals. I’m honored to call him friend and look forward to the doors that will open as the result of his obedience.” Mason continued. Every time a medical team has been included in our ministry additional people have heard the gospel. 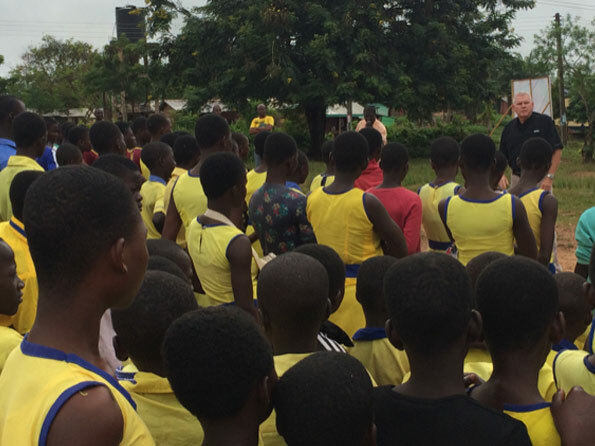 The year-end reports from Ghana have been received, and we are humbled to report that during 2015 our national and international teams were able to share the gospel with 491,385 individuals through 36,368 separate venues where 320,495 people indicated personal decisions for Christ. This glorious report is proof of God’s grace and mercy upon our lives. The teams in Ghana have grown from one man (when we began in 2000) to over 50 now that work under the direction of Pastor Samuel Lartey today. Sammy works under extreme circumstances and in a difficult environment, because of his deep love for the Lord Jesus Christ. Although there are good men associated with every ministry we have ever worked, there are none like Sammy. The first chapter of the book talks about creating a culture. While this book deals mainly with team, sports, and business, I really want to talk about an even greater culture that has to be cultivated in our lives as Christians. I am fully convinced that the most important thing we can do is learn to operate out of a Culture of Gratitude. Too many of us are constantly seeing the glass as half empty rather than half full. We are quickly and easily discouraged by the obstacles of daily life. What can we do to create a Culture of Gratitude? 1) Record the scripture verse of the week. (If you are reading this newsletter you are already receiving these each week.) Write the verse at the top of your page. 3) Realize there are some things that you can do differently tomorrow because of what you have experienced today. Write down one thing that you are will do tomorrow differently (or better) than you did today. Make this a daily discipline in your life. There may additional things you write down in your journal but make sure you are recording at least these four things each day. I promise when you begin to think like this you are well on your way to creating a Culture of Gratitude. Once we are living in this culture the other of our Three G’s will become more common. We are striving to live from a position of Gratitude, Graciousness, and Generosity, but it all begins in Gratitude.